Xtra High Carbon PowerCrown staples are designed for use in the Bostitch EZ Squeeze B8130 Stapler. 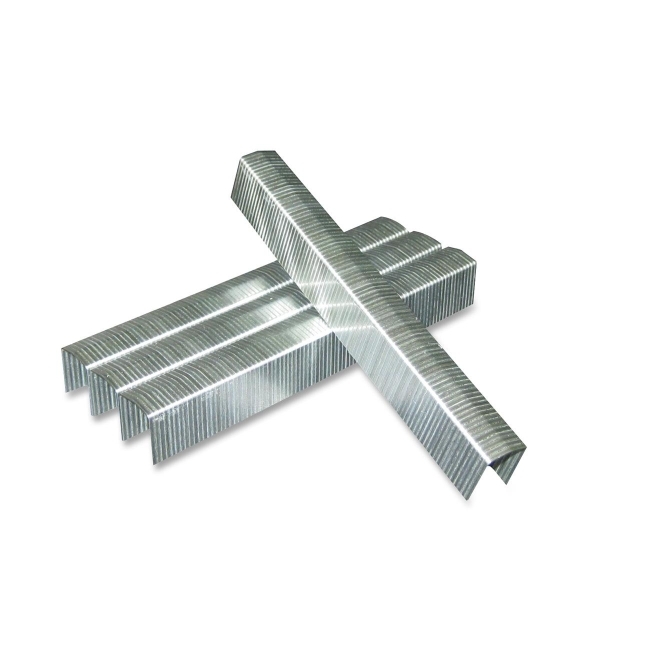 Each staple fastens up to 130 sheets. Crown width is 1/2". Leg length is 13/16". Staples come 100 per strip.